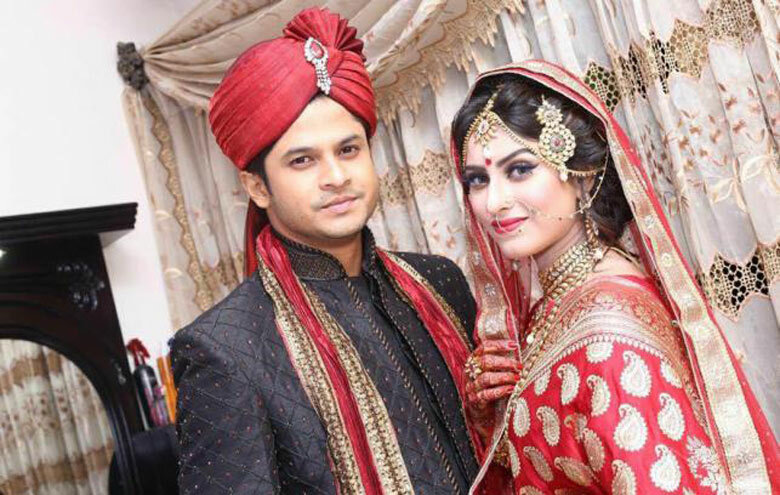 Popular television actors and models Anika Kabir Shokh and Niloy Alamgir have got married. The formalities of the marriage were done at a family event at Shokh`s house in Old Dhaka on Thursday night. Close relatives of the celebrity pair were present during the wedding. They paired up in various television plays and commercials. Shokh-Niloy reportedly came close during the shoot of a commercial for a telecom company in 2011.